Gone are the days of old, ugly silver-mercury amalgam fillings. 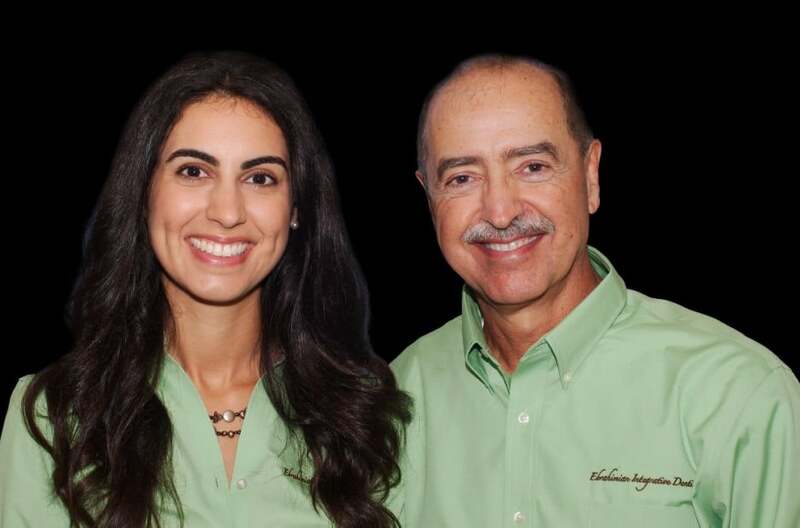 Dr. Ebrahimian said goodbye to this outdated material over 20 years ago and now provides the latest in esthetic, bonded, tooth-colored dentistry. Your metal-free crowns can even be done in one visit! Using CEREC CAD-CAM technology, Drs. Ebrahimian are able to make your crown in the office. This eliminates the need for temporary crowns and second appointments for cementation.